10% off Visit of the Palace of Versailles with Audioguide. 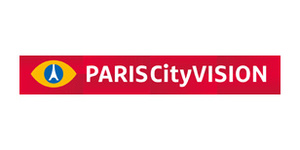 PARISCityVISION is the leader and specialist of sightseeing tours in Paris and France nationwide. As a member of the Grayline international network, they are offering more than 220 excursions to many destinations including Paris, Versailles, Mont Saint Michel, Loire Castles and more.